Thank you to Grace Ormonde’s online Wedding Style Magazine for featuring Teresa and Chris’s wedding at the Clift Hotel in San Francisco! 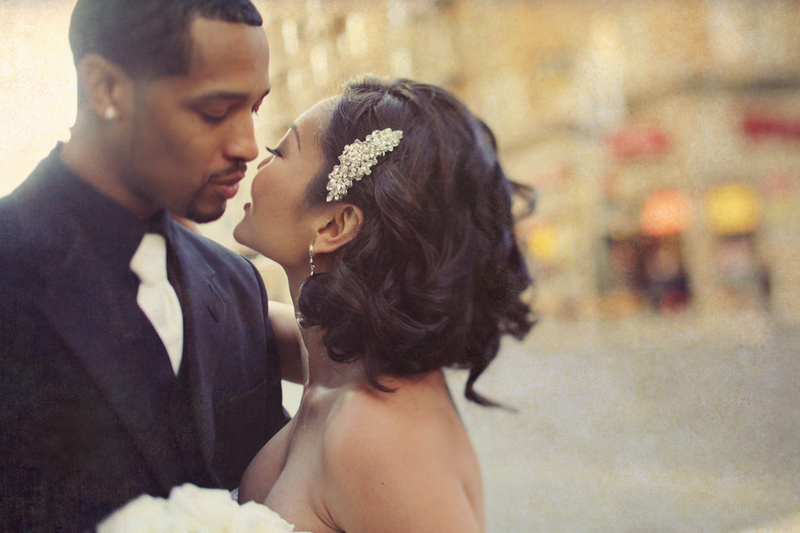 Read their love story – see the wedding photos…enjoy! A Bridal Gala – The Chic Boutique! You are invited to a summer wedding celebration hosted by Dio Deka Restaurant and Hotel Los Gatos nestles in the historic town of Los Gatos. Our aim with The Chic Boutique is to take some of the worry and stress out of your planning process. At this bridal faire, or “Gala”as we prefer to call it, all the wedding professionals you meet are hand picked and thought to be some of the best in the Bay Area. Come experience exquisite floral designs, ceremony ideas, sumptuous cake and much more! Also enjoy hors d’oeuvres prepared and served by the Michelin star awarded Dio Deka restaurant. Admission is $3 per person; all guests receive a ‘swag bag’ full of goodies, tickets may be purchased the day of at the registration table in front of Hotel Los Gatos. For complimentary admission please RSVP to heather@diodeka.com. 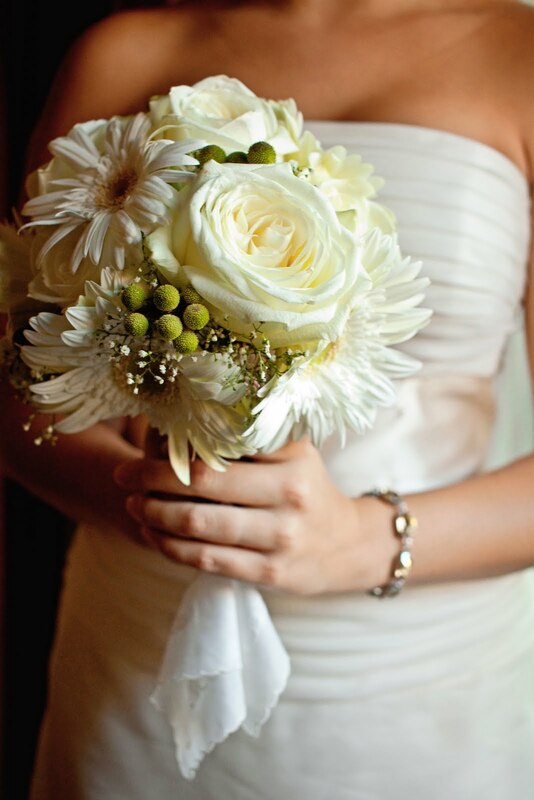 Let us help make your wedding planning effortless! 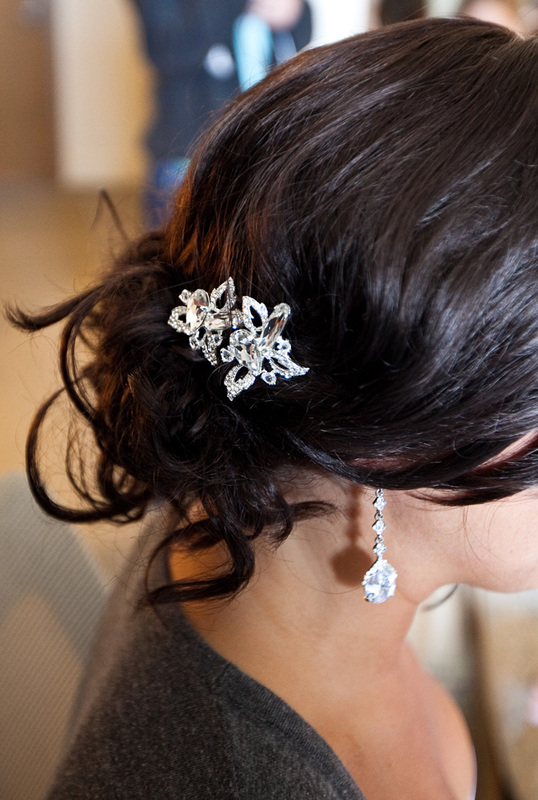 Serendipity…woke up this morning to read an email from Alison, editor of TheWeddingYentas.com, a one-of-a-kind online guide for the Jewish bride…they featured my Vanessa Hair Pins in today’s GOTTA HAVE IT post! GOTTA HAVE IT posts are fun because it’s a time to gush about something fabulous!